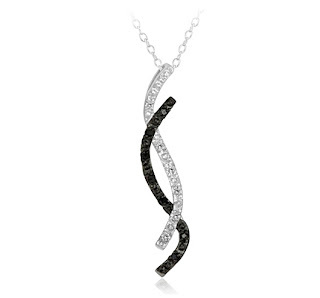 Get 92% Off 1/10 Carat Diamond Black & White Twist Pendant in Silver on 1SaleADay! The retail price for this pendant is $179.99 but after the discount, you can get it for only $14.99! The sale ends 9/3/11 12 am EST so hurry! Click on the link below for this deal. If you own an iPad and need a real keyboard to use then here is a deal for you. 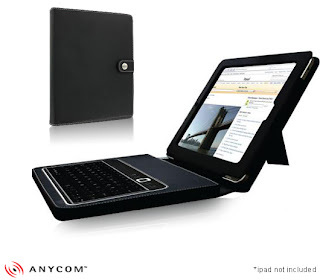 Get the Anycom iPad Bluetooth Keyboard & Business Folio Case on 1SaleADay for $29.99! Original retail price was $119.99. The keyboard comes with a 120 hour battery life and kickstand. Get it before the sale ends 9/3/11 12 am EST! Click on the link below for this deal.